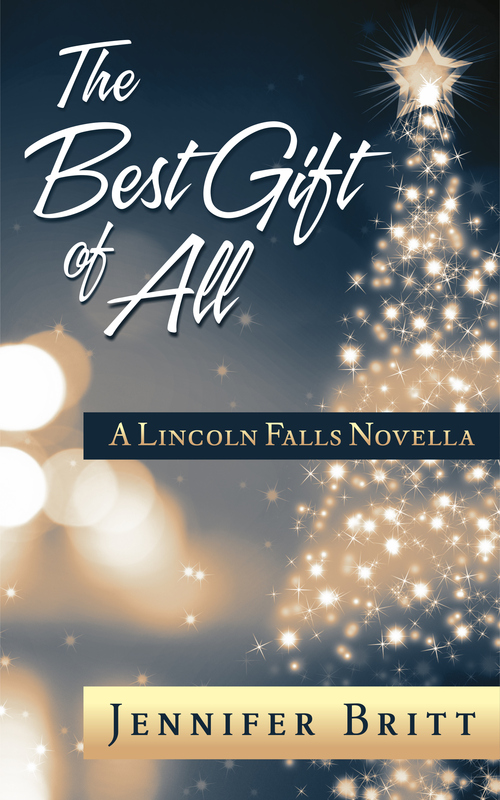 Memories of You, the latest Lincoln Falls novel, is available now on Amazon.com, Barnes&Nobles.com, and iTunes. Memories of You tells the story of Lissa de la Fuente and Zach Brody. Other ebook formats are available on Smashwords.com. 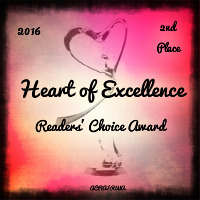 Be sure to check out The Best Gift of All, which finished second in the ACRA’s Heart of Excellence. It is available now on Amazon.com, Barnes&Noble.com and iTunes. Make sure to check out Jennifer’s latest news.